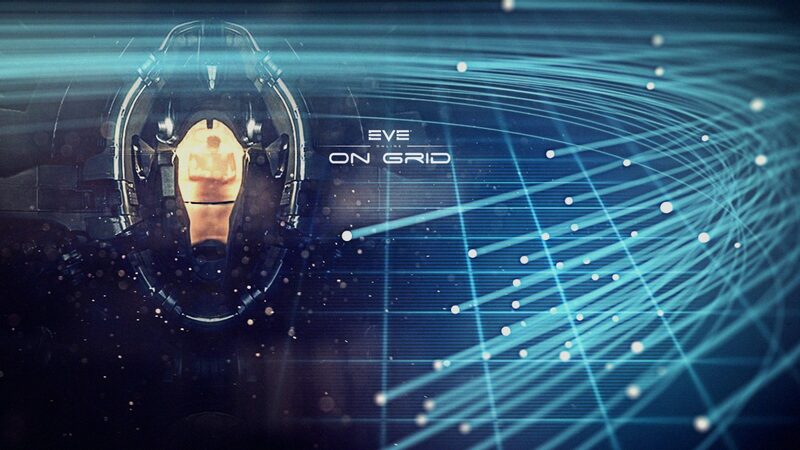 Welcome to On Grid, New Eden’s latest podcast. Elise Randolph, Mike Azeriah and Ashterothi dive deep into the topics of EVE, putting the news into context. Last week on The o7 Show we got more details about the changes coming to fleet boosts (#DeathToOffGridBoosts). Our trio dive into the history of fleet boosts, and try to wrestle with the future for boosting and it’s impact for EVE. Question for the panel – How much SP do you have in leadership, and why?